Here at doolcell, we want you to make an informed decision before purchasing with us. That is why we have supplied you with a hpmc buying guide to help you make that decision. Regarding your business, you want to make sure you choose the right business to meet your needs and budget. This can be daunting because there are so many outsides and they all have different characteristics and functions. You may have investigated the local market and found that there are more and more beautiful floors, parking lots, buildings, and ceramics. 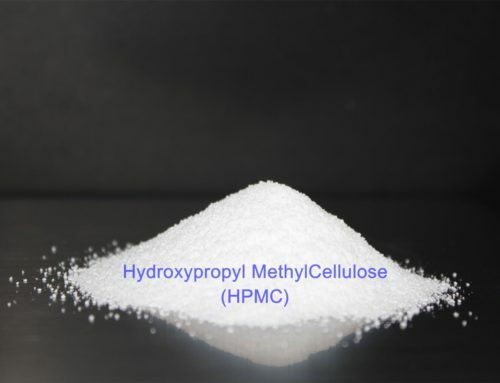 These are all cellulose ethers, especially hydroxypropyl methylcellulose. 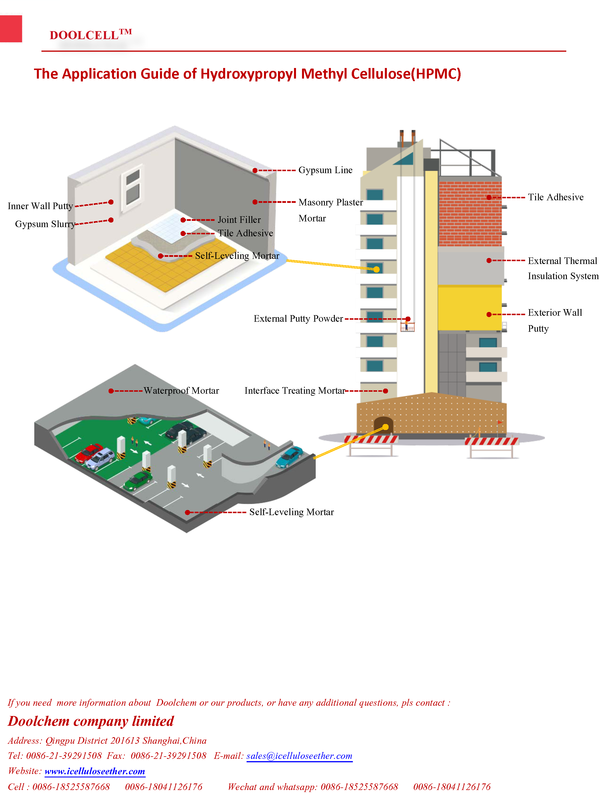 Since the emergence of the construction industry, this industry has developed rapidly. 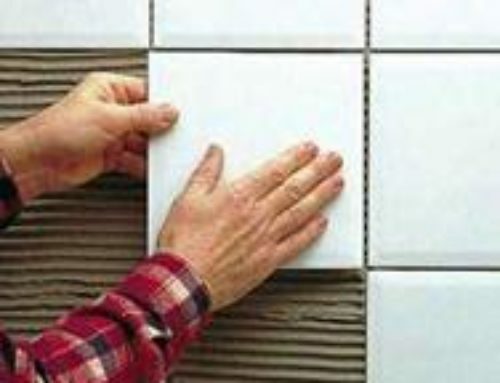 Today HPMC is widely used in building materials. 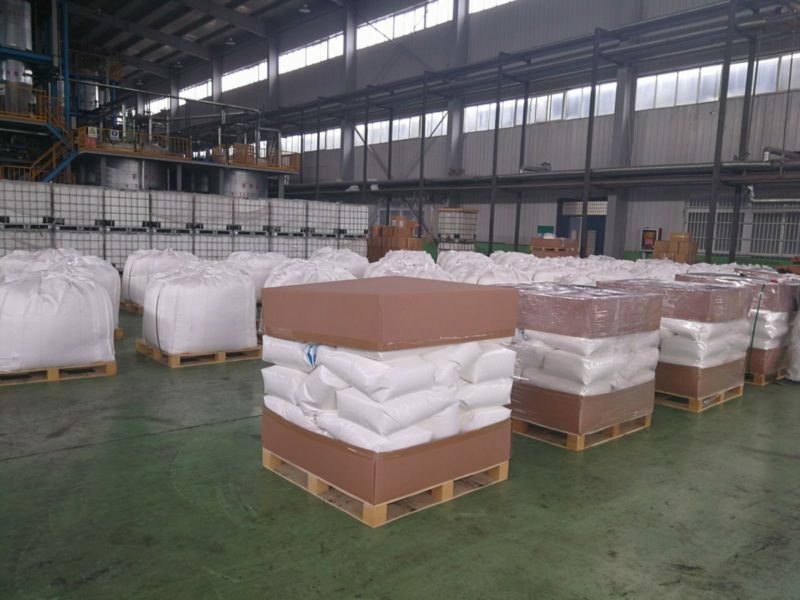 In the building grade, the amount of putty powder is very large, about 80% is used for making putty powder, and the rest is used as cement mortar and construction glue. 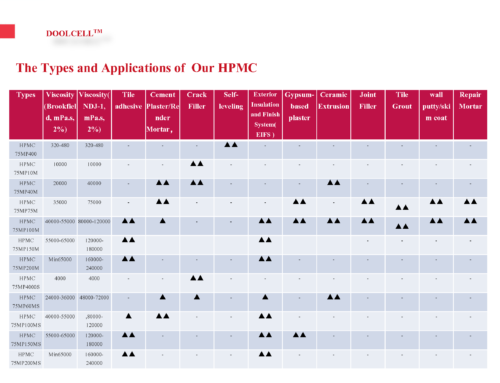 In general, HPMC has many different types. 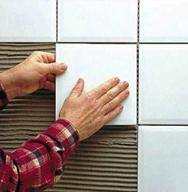 Some are suitable for self-leveling, some are suitable for putty powder, some are suitable for external insulation systems, and so on. 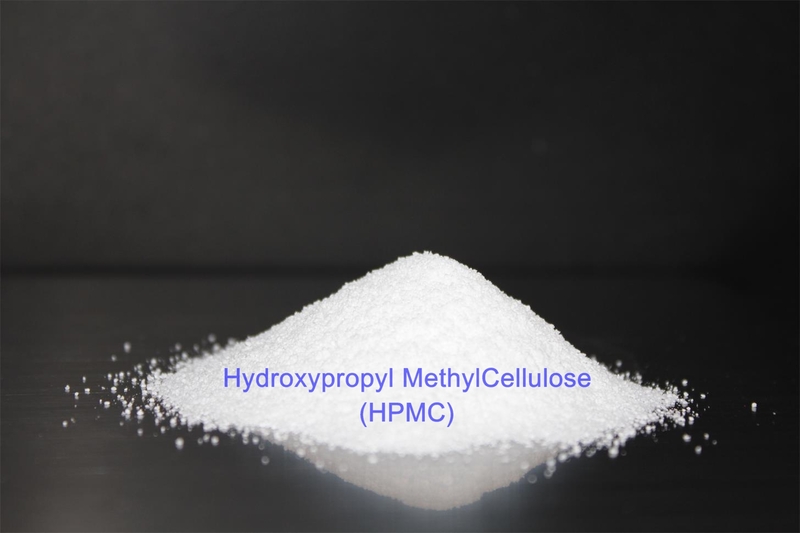 Before you start to feel dizzy about the dazzling display of various types of hpmc on the market, you have envisioned it to be a prosperous market and a profitable business, so you plan to build your own hpmc business. “Great, now I have to start my hpmc business to make big money. How excited! Well, I hate to sound ruthless to smash your fantasies, but here is the No.1 rule of thumb that you have to remember: It is not so easy to find the correct type. If you have formulation, what’s it? Well, Stop struggling over all the “fancy names”, it is all about formula. Choosing a suitable product can be a considerable challenge, balancing the following factors: desired functionality, cost considerations, the working environment includes temperature and humidity, All of this plays a role in choosing the best product for your application. 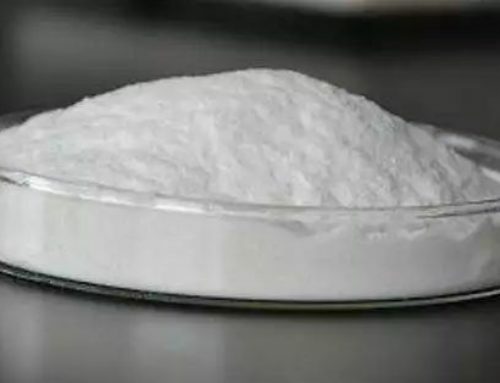 As a cellulose ether supplier, I have seen many buyers eager to ask for the price of the product when we contacted us. Surprisingly, the price seems to be the only determinant of his purchase. Although I can’t fully agree with this, I recommend that our clients incorporate the following key factors into the assessment and develop the expected performance they expect to achieve. Once they fully understand the results they are trying to achieve, they will be able to see which cost range they belong to so they can adjust their distributable budget accordingly. -And your soon day never comes. If you were not skipping through our previous passages, you will have this No.1 rule of thumb borne in mind till now. However, that does not mean our HPMC is inflexible. 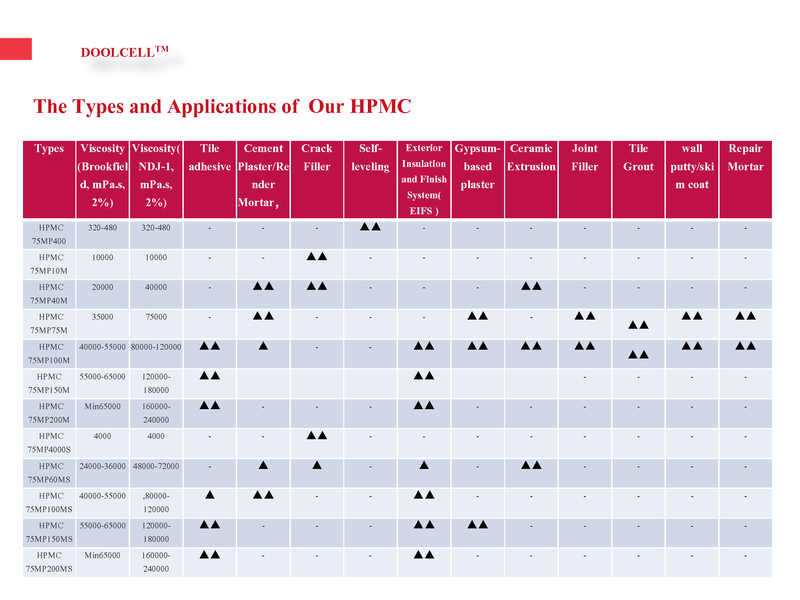 On each type HPMC can be used in different application. With only a simple adjust on the formulation. Business model: You are end user? Or you are a distributor/agency? Both models should get ready to be challenged with diversified product specification demands, so you probably would want to make sure no constraints are there when a million worth order hits you in the future. we will keep on exploring the next two factors in the next article. If you can not wait to explore it, send messages to below contact to get a full PDF version of The Ultimate of Buyer’s Guide On Your HPMC Purchasing.